Bisceglie, Italy - 13 October 2011: gamepads of many brands (Sony, Sega, Nintendo, Microsoft, Thrustmaster, db Boeder, Vision, Mad Catz, Power Tech), compatible with Playstation, Playstation 2, Xbox, Xbox 360, Nintendo 64, Super Nintendo, Dreamcast, PC. Are you sitting on a forgotten-gadget goldmine? Dusty video game systems, old TVs and record players, and abandoned iPods often seem like trash. Except they aren't. "Vintage electronics are hot sellers,” says Jordan Barnes, senior director for resale app Mercari. "There's an increasingly hot secondary market for old-school electronics." 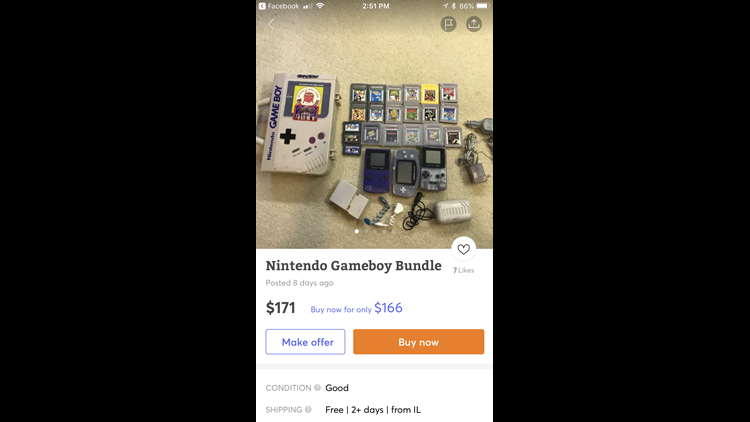 For instance, over the past 90 days, interest in the original Nintendo's GameBoy, Gameboy Advance and Gameboy Micro game players have surged to more than 200,000 searches, with sale prices topping $90, she says. To find out if you’re sitting on a potential pot of retro-gadget gold, here are some examples of what old tech is fetching for resale. Video game consoles hold their value better than most home electronics. As long as it works, someone likely wants to pay you for it. Many collectors willing to shell out for older game systems will buy multiples of the same console so that they have "backups" in case something breaks. After all, nobody is making them anymore. Old Game Boys and game cartridges. Game consoles from the early 2000s are already starting to go back up in value, and they'll continue to climb for a long time. 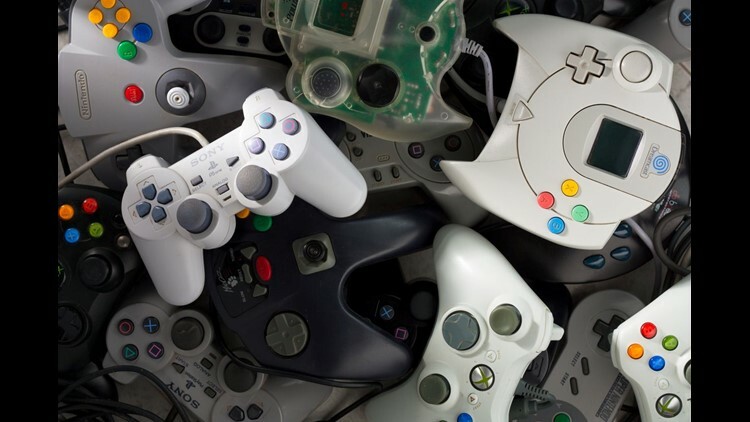 Many consoles become immediate collectors items as soon as gaming companies announce a new one. Barnes says that in addition to old Gameboys, sellers are having success with the Sega Dreamcast, with 30,000 people searching for it over the past three months. The farther you go back in time, the higher the prices tend to get. PlayStation 2, GameCube, and the original Xbox aren't even very old, technically speaking, but you can still expect a solid $75 to $100 or more for a working one in decent condition. 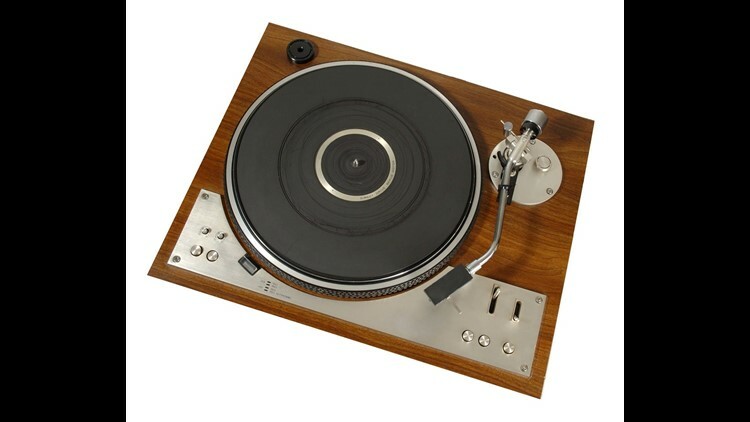 Old turntable. Nothing like the sounds of an old record spinning on that vintage turn-table. Vinyl never dies! Sure, cassettes, CDs, and MP3s technically surpassed records decades ago, but people still love that vintage sound, and they're willing to pay for it. Got an old Kenwood, Pioneer or Zenith collecting dust? Wipe it down with a clean cloth and, if it works, you can cash in to the tune of $150 or more with nearly zero effort. Collectors scour sites like eBay, Facebook Marketplace, Craigslist, and handy apps like Mercari, OfferUp, and LetGo for that old wood-grain goodness, driving prices up by hundreds of dollars and, in some cases, surpassing the original sale prices by two or three times. Berry, Australia - June 23, 2016: An Apple iPod Nano 4th generation, in silver, with Apple Earpods attached. There's just something about music that turns gadgets into collector's items. Sure, most people have long since said goodbye to their old "click wheel" style iPod in favor of carrying all their music on their smartphone, but there's still a huge demand for old iPods. “iPod Nanos are still sought after, with almost 50% selling within one day of being listed at an average price of $74,” adds Barnes. 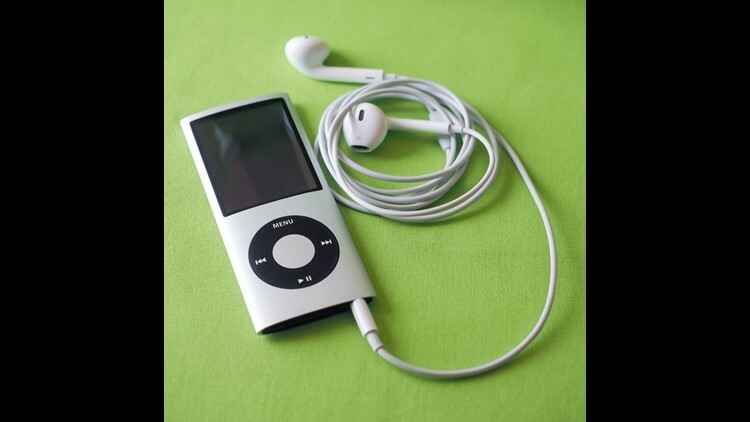 The appeal is huge: older iPods and iPod Nanos were a lot smaller than the iPhones of today, and if you're a gym rat or love to start your day with a morning run, carrying a pint-sized iPod is a heck of a lot easier than slapping your giant smartphone on your arm. While the Nano’s are hot items, iPod Classics are the number one most sought-after of the bunch. With hard drives up to 160GB, they simply hold the most music. If you have one in good condition, you can expect hundreds of dollars, and if you have a barely-even-used one, you might see prices creep up past $300. 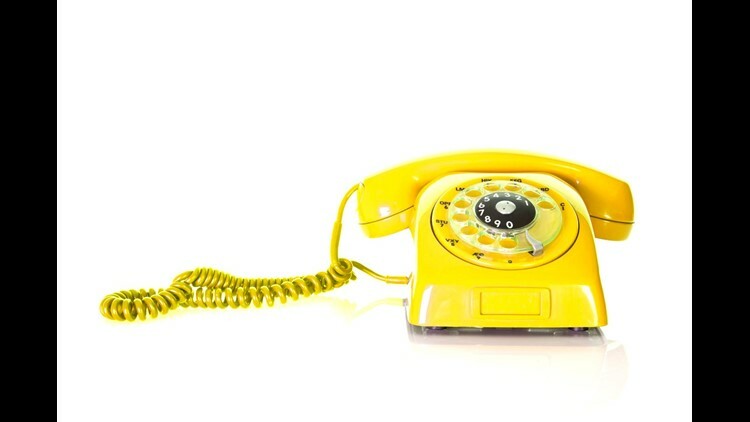 Whatever the case, there's a ton of these old phones still floating around out there, and there's probably a pretty good chance there's one sitting in your attic or a basement shelf. Cash in while you can! Turn an old vintage tube into a digital fish tank. Vintage is seriously "in" these days, and if you have electronic leftovers from the disco era, you can cash in big time. TVs, radios, cameras — even something as obscure as an alarm clock — can fetch a huge chunk of change. The wildest part is that sometimes it doesn't even matter if your gadget still works, there’s likely someone who wants it. Got an old early 1960s tube TV that won't turn on? 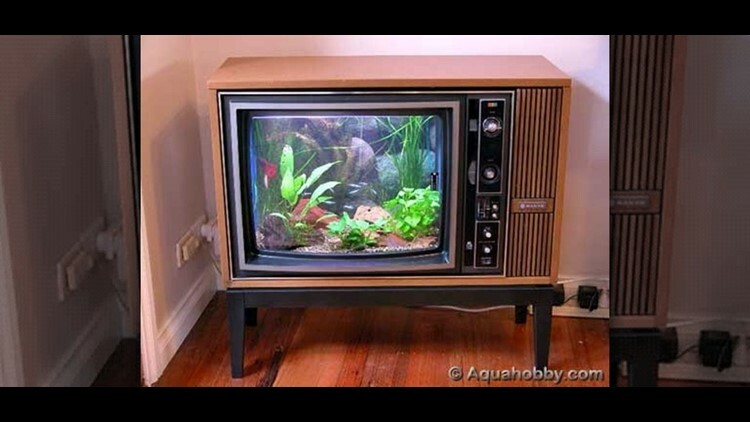 Someone might buy it and turn it into a fish tank. A hobbyist might want an old, broken stereo so they can yank the guts out, stick new speakers in it and have a retro sound system that connects to Bluetooth. The possibilities are endless, so start digging, dusting, selling and saving asap!